Promote and stimulate nail growth by softening and hydrating rough dry cuticles with powerful antioxidant Vitamins A & E and Avocado Oil. Also moisturizes and conditions hands, elbows and feet. 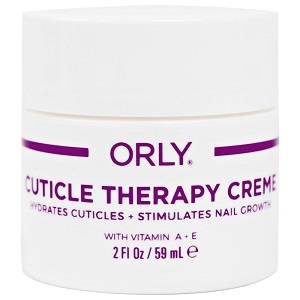 Massage into cuticles daily to promote and stimulate nail growth. Gently rub into dry skin to moisturize and condition.